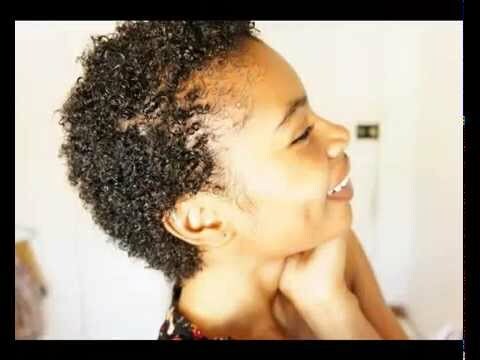 On several occasions we’ve talked about curly hair and I have suggested different and simple hairstyles for curly hair but not soon forget to talk about the most flattering curly hair cuts, however today we bring you something different and very useful, I will give you some tips to get a few precious and defined curls!, keep reading, I assure you that thanks to this article your curly hair will recover life and role! Just need a few curls of the size that you want to get your curls, in this case we have selected a few thick sponge curlers, are very easy to place and finish, very good result. On other occasions we have used velcro curls, which are very fast because you do not need any clip to hold them but the problem is that when you need to unwind them, to be your hair stuck to the velcro, the curl is matted, somewhat undone and static electricity. Now you know how to get perfect hair, with a few well-defined curls, I hope that you put into practice these tips will be useful. If you liked our article, share it with your friends through social networks and don’t forget to leave us a comment.